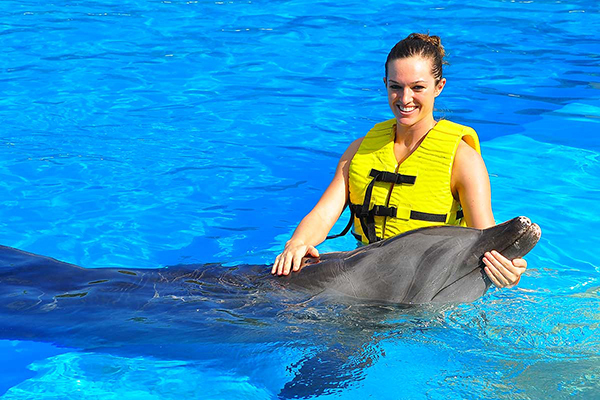 Online Discounts for Spring Break Vacation at the Bahamas! Spring Break Vacation in the Bahamas, wow! 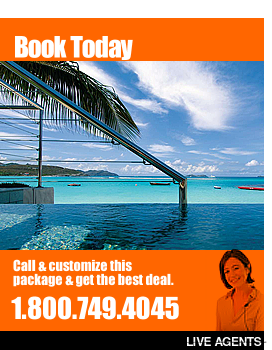 Spend 5 days and 4 nights for only $129 in paradise at the Island Palms Hotel®. Spring Break Vacation in the Bahamas, wow! 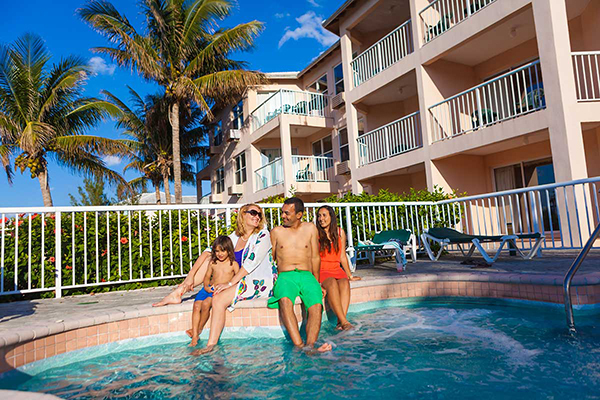 Spend 5 days and 4 nights for only $129 in paradise at the Island Palms Hotel®. 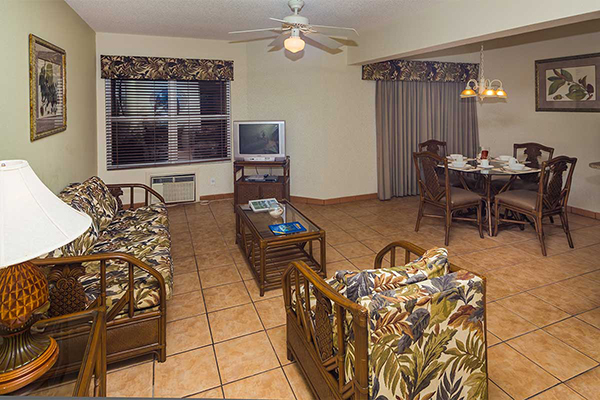 Island Palms Hotel® gives you easy access to casinos, shopping, restaurants, golf courses, and of course the beautiful beaches. 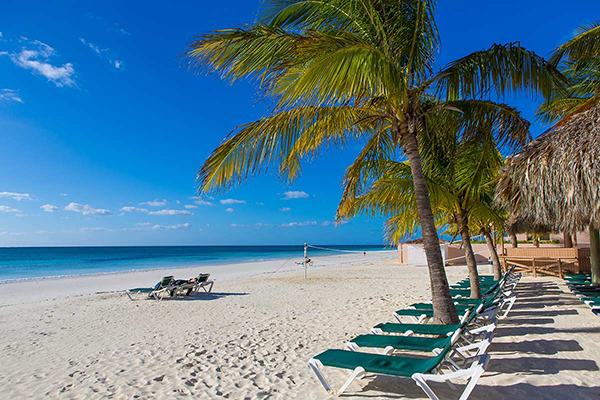 Shop at the Port Lucaya Marketplace, just a few minutes from the Island Palm Hotel®. The inviting streets of this well know shopping complex are know for fine international eateries, quaint boutiques and calypso street music. Included in the fantastic deal is a $50 Dining Card to enjoy at the local favorite restaurants. 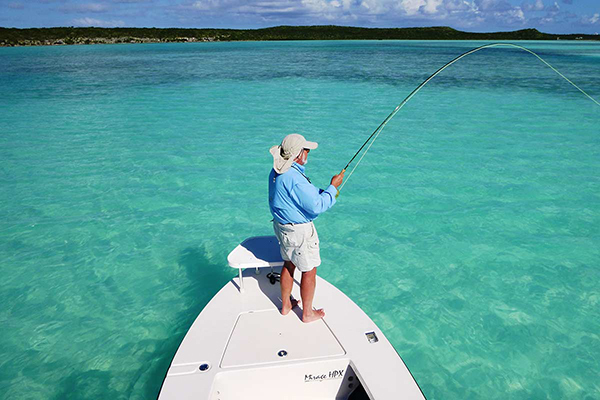 Don’t wait to book this Spring Break Bahamas Resort vacation deal – it won’t last long! 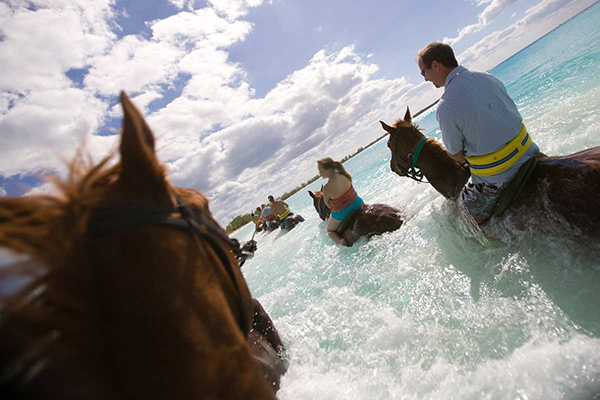 Rooms101.com takes pride in finding the most affordable options for Bahamas family vacations. Call Rooms101.com now before availability runs out! 1-800-749-4045! 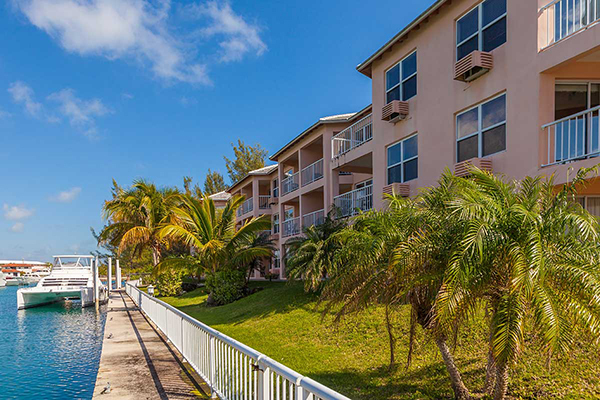 The Island Palm Hotel is located on beautiful Grand Bahama Island’s capital city – Freeport. 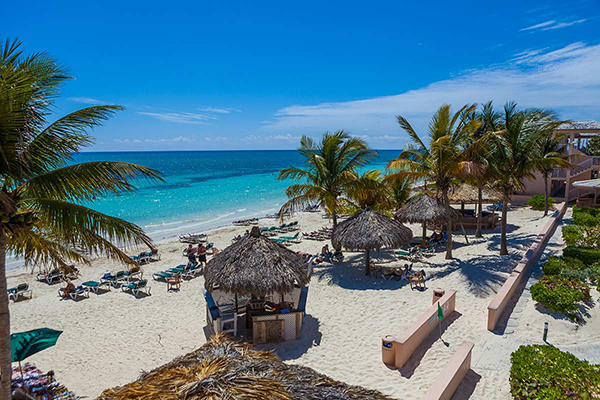 The hotel is only 1 mile from the Freeport International Airport and only 7 minutes away from the Bahamas famous white sandy beaches. 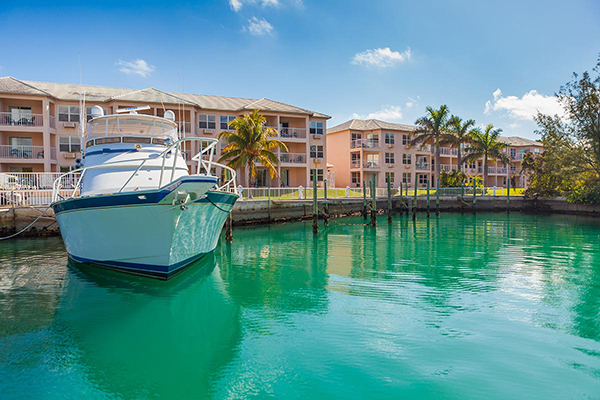 The Island Palm Hotel is located on beautiful Grand Bahama Island’s capital city – Freeport. 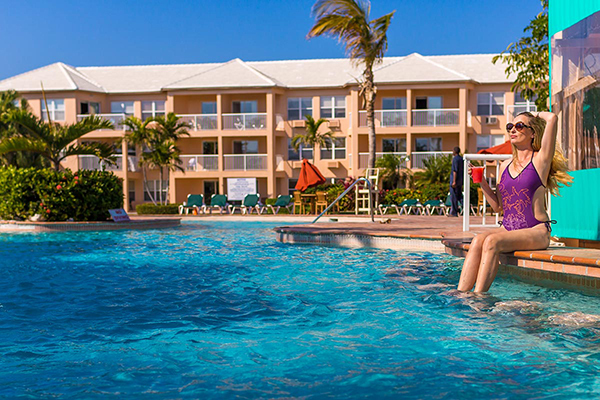 The hotel is only 1 mile from the Freeport International Airport and only 7 minutes away from the Bahamas famous white sandy beaches.Visit the tour desk for information about numerous activities to plan your day. Relax at the Hibiscus Poolside Bar or take the complimentary shuttle for a day at the beach. The Safari Steak House, located immediately next to the hotel is opened for breakfast and dinner daily offering a “two for the price of one” special. After the sun goes down, walk over to the on-site Safari Lounge and Nightclub and dance to island music until the wee hours in the morning. 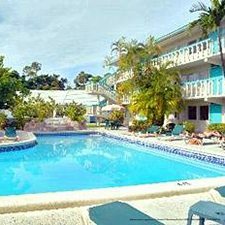 The Island Palm Hotel offers 150 tastefully designed and comfortably refurbished guestrooms, which are decorated with soft coral walls, colorful Poinciana and Hibiscus motif bedspreads and drapes, rattan furniture and natural tile floors. 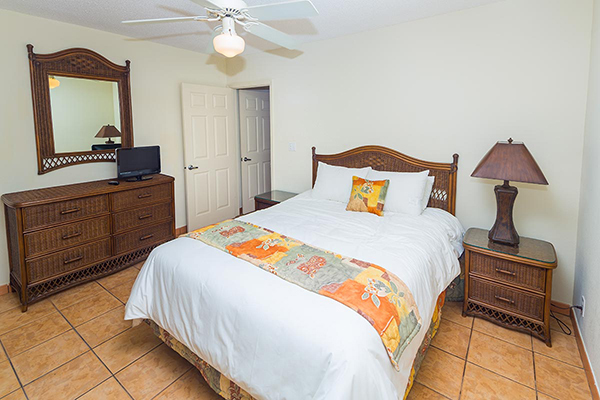 Each room features one queen or two queen size beds, color television and telephone. 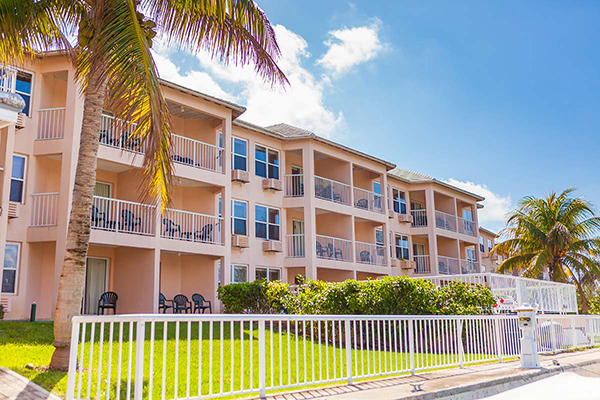 The Island Palm Hotel is convenient to many fine dining, shopping and entertainment venues.